Are you getting married? 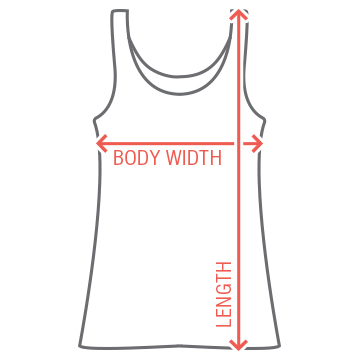 Customize a cute tee for the bachelorette party to let everyone know you're tying the knot! 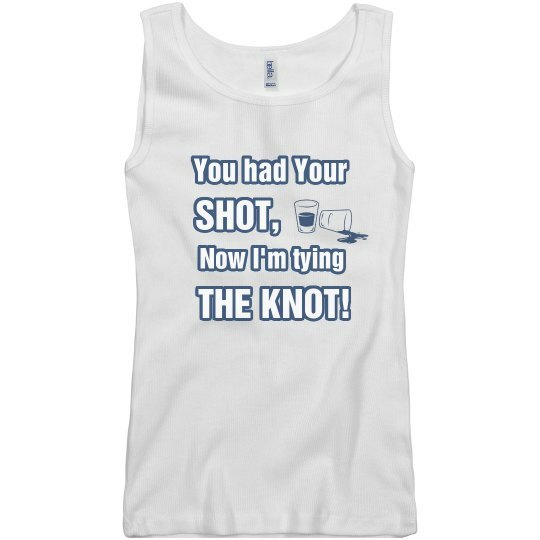 Custom Text: You had Your | SHOT, | Now I'm tying | THE KNOT!